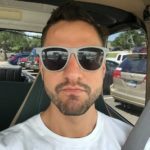 Bass music legend, Lorin Ashton, more commonly known under his Bassnectar moniker, took to his website recently to address his loyal bass freak following with several HUGE announcements for the upcoming year. Following the recent announcement of his second annual \”underground\” warehouse-style \”family gathering\” in Atlantic City, NJ (a two day event being deemed Basslantic City), Lorin Ashton teased several exciting special events in the works. First, Basscenter will return for 2017 and is being expanded to three full days; the news comes with rumors that BC will be held somewhere in the midwest over Labor Day weekend. Second, a super special Atlanta based event at the end of the year…which is currently rumored to be the new site of his NYE360 event. Needless to say, the Bassnectar Family will be traveling far and wide for these can\’t-miss events. 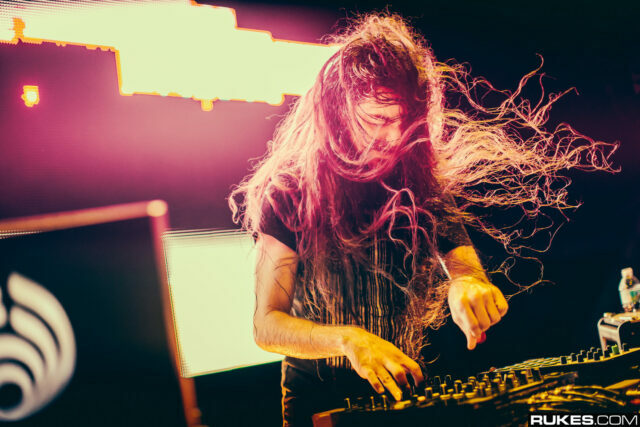 In addition, Ashton announced the Bassnectar project is set to release TONS of new track and collabs for 2017. First, a DnB single with Dirtyphonics and the Ragga Twins out on Monstercat. He will also be dropping his official remix of Buku’s hit ‘Front to Back’ on Spinnin Records. Some additional projects that are in the TBA spectrum will feature artists like Noisia, Dorfex Bros, and others. Finally, Ashton will be releasing a track titled ‘Interlock’ with ATLiens on OWSLA. Of course, every devoted bass head knows these track IDs have been dropped in his sets over the last half a year or so. All of this news is enough to get any basshead pumped for this year. Head over to Bassnectar.net to get the full details. Also be sure to stay tuned to EDMChicago for all of these fresh new releases as they become available!